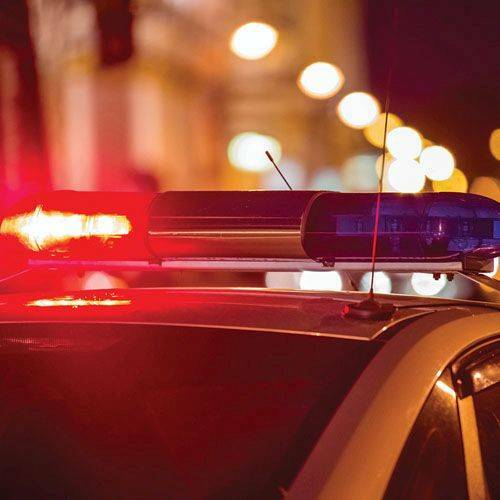 COLUMBUS (AP) — An Ohio police officer who fatally shot a man during a traffic stop and attempted arrest a year ago after being dragged alongside a vehicle won’t face criminal charges in the matter. The Franklin County prosecutor says a grand jury this week considered the shooting by Columbus Officer Nicholas Mason and didn’t issue an indictment. Authorities say a vehicle was stopped because of an outstanding warrant last April, and Mason tried to remove 32-year-old Jason Christian from the car. Police said Christian tried drive away and dragged the officer, who reacted by firing at Christian. The driver was pronounced dead at a hospital. Mason suffered an arm injury and bruises. Mason had been with the department for over a decade.